(Natural News) Medical advances have yet to design a proper treatment and management plan for stroke recovery that is truly effective. 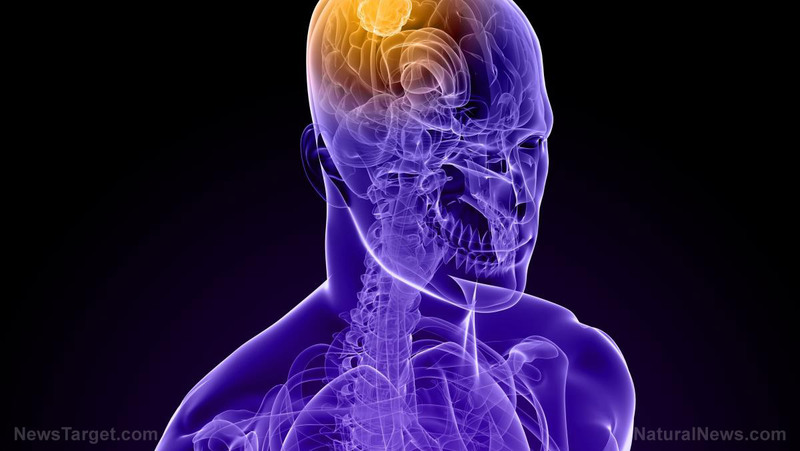 It is estimated that while a majority of patients recover from their initial stroke, a massive 60 percent are left with a diminished arm or leg, and another 15 percent are unable to re-enter their normal, professional life. The problem, neurologists say, is a fundamental misunderstanding of how strokes affect the brain. The previous assumption was that each stroke-related (such as lesion site) and stroke-unrelated (such as individual structural connectivity) damaged only a specific area of the brain. This led to the creation of a generic one-size-fits-all approach in which rehabilitation experts used the same plan for all their patients. Previous :Can babies get psoriasis?